This would make the universe both more and less mysterious. 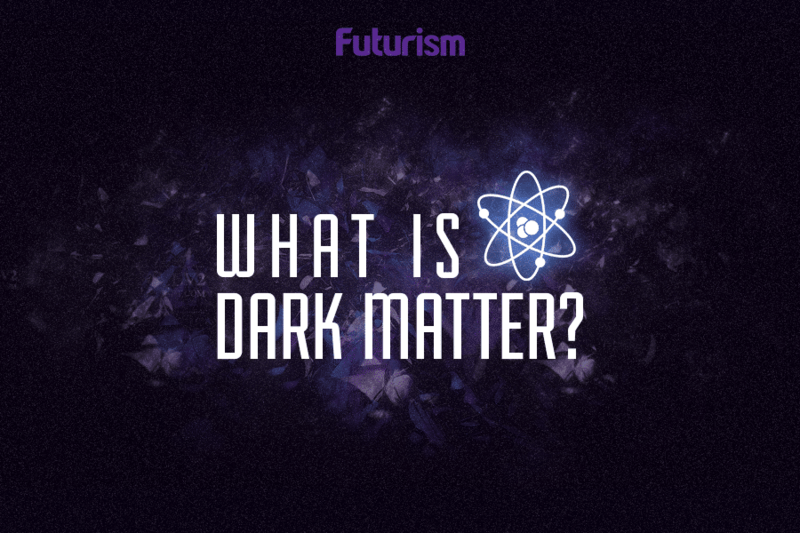 Dark energy and matter, two hot-button subjects of physics that have captivated and stumped enthusiasts and experts alike. Since its discovery in 1998, dark energy has been a subject of extensive study and confusion. Theoretically comprising approximately 68% of the known universe, this mysterious form of energy is said to be accelerating the expansion of the Universe. However, despite these past conclusions, new simulations suggest that dark energy might not actually exist at all. Physicists hailing from Loránd University in Hungary and the Institute for Astronomy at the University of Hawaii mathematically modeled the effect of gravity on “dark matter” (they used millions of particles to represent dark matter). This model showed how matter would have gathered and resembled large scale galaxy structures (or “bubbles” of space and their surrounding galaxies) in the early Universe. And, much like the actual Universe, their model expanded. However, averaging out how these different “bubbles” expanded, the researchers found an overall acceleration. Their calculations showed that dark energy could have really just been a tool to explain the expansion of the Universe. Dark energy could really just be an illusion of energy that comes from changing structures in the Universe. So…what does this mean? Well, for starters it means that there is both more and less mystery in our Universe. We might be a step closer to better understanding the expansion of the Universe, but this new possibility opens up a lot of new doors and introduces a lot of new questions.